Trustee: what is a Licensed Insolvency Trustee? What does she do? 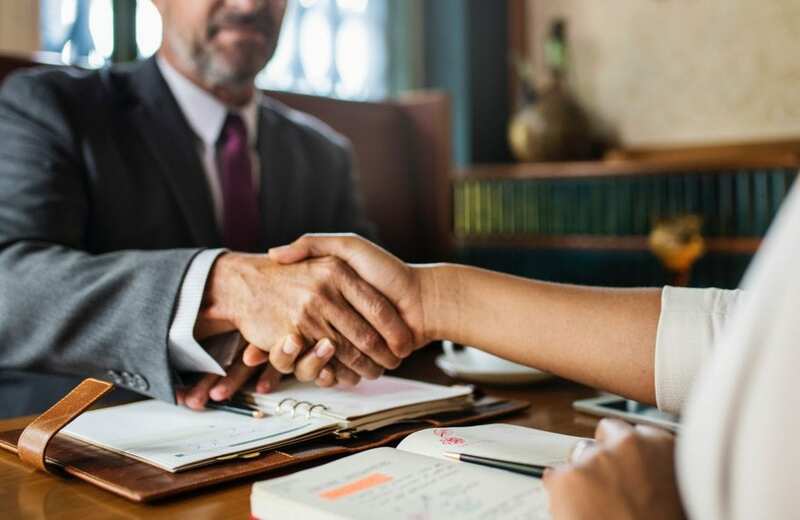 Trustee: A Licensed Insolvency Trustee is an individual who is licensed by the Government of Canada to administer personal and corporate bankruptcy estates, as well as corporate receiverships and commercial and consumer proposals. She only obtains her license after undergoing a rigorous examination process consisting of a series of written and oral exams. She is an officer of the court, subject to the supervision of the bankruptcy court as well as the Office of the Superintendent of Bankruptcy. Her role is to help you deal with your debts while ensuring that your creditors are treated fairly in your bankruptcy proceedings. “Fair treatment” would include providing to your creditors full disclosure of your financial affairs – a description of your assets, your debts, your household income & expenses, as well as any suspicious transactions entered into by you prior to your filing bankruptcy. The creditors have access to this information to determine if you’ve conducted yourself in an appropriate manner prior to and during your bankruptcy. This raises an interesting point: does the trustee work for you or does she work for your creditors? If you’re an honest but unfortunate debtor and have fully cooperated with the trustee in the administration of your bankruptcy estate, then practically speaking, she is acting as your representative when it comes to dealing with your creditors. In that case, your bankruptcy should go very smoothly. On the other hand, if you haven’t been acting honestly before or during your bankruptcy and haven’t been fully cooperative with the trustee, then the trustee has to act in the best interest of your creditors. Accordingly, she will report to and take instructions from them on how to deal with any issues that arise during the administration of your bankruptcy estate. For example, if you owned a cottage when you filed for bankruptcy and intentionally failed to disclose this to your trustee, the trustee will be required to report this to your creditors and will take instructions from them on how to best take possession of it and sell it.